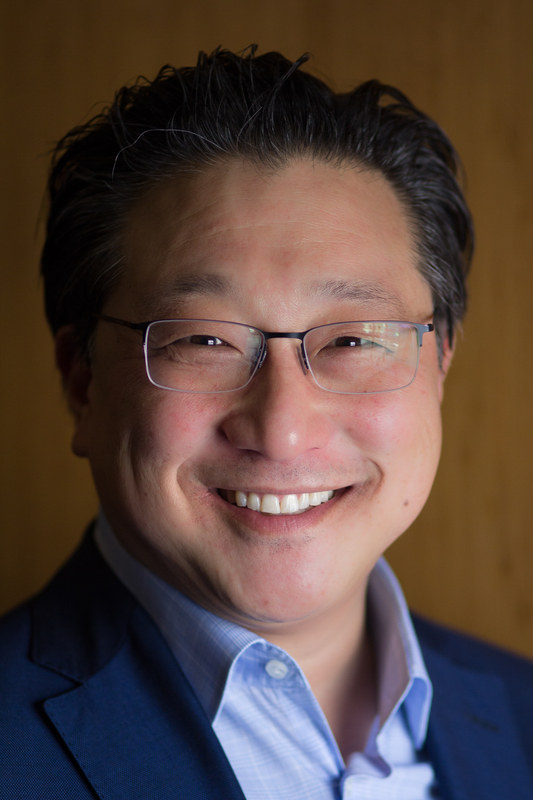 Emil J. Kang serves as Executive and Artistic Director of Carolina Performing Arts at The University of North Carolina at Chapel Hill, a multi-disciplinary performing arts program he founded in 2005. Carolina Performing Arts oversees four venues and presents artists from all over the world in 60 performances annually. In its first 13 seasons, Kang has been involved in the commissioning of over 50 new works, 40 of which have had their world premiere in Chapel Hill. Kang also serves as Professor of the Practice in the Department of Music and teaches courses on arts administration and arts leadership. In 2016, Kang was also named Special Assistant to the Chancellor for the Arts and founded Arts Everywhere, a major initiative dedicated to integrating artistic practice, learning, and engagement in the lives of the entire community. In 2012, United States President Barack Obama appointed Kang to the National Council on the Arts for a six-year term, its first member from North Carolina. Kang also currently serves on the boards of the Martha Graham Dance Company, the International Society for the Performing Arts, EMCarts, the selection committee for the Artist Protection Fund, and the Thomas S. Kenan Institute for the Arts at the UNC School of the Arts. Prior to Chapel Hill, Kang served in a variety of administrative roles with symphony orchestras across the country, most recently as President and Executive Director of the Detroit Symphony Orchestra. He has held roles with the Seattle Symphony, the American Composers Orchestra and served as an Orchestra Management Fellow with the symphony orchestras of San Francisco, Houston, and Grand Rapids. Kang completed the Strategic Perspectives in Non-Profit Issues program at Harvard Business School and leadership programs with the Center for Creative Leadership. A violinist from an early age, Kang graduated with a degree in Economics from The University of Rochester.